According to Wall Street Journal, a bathroom remodel is the #1 rated home improvement project you can do for overall return on investment. The very nature of the bathroom increases the need for extra maintenance and you have to have a functioning bathroom since you will probably be there a while. All kidding aside, the bathroom is one of the most trafficked spaces in your home. The constant use and moisture contributes to the breakdown of the major components over time. 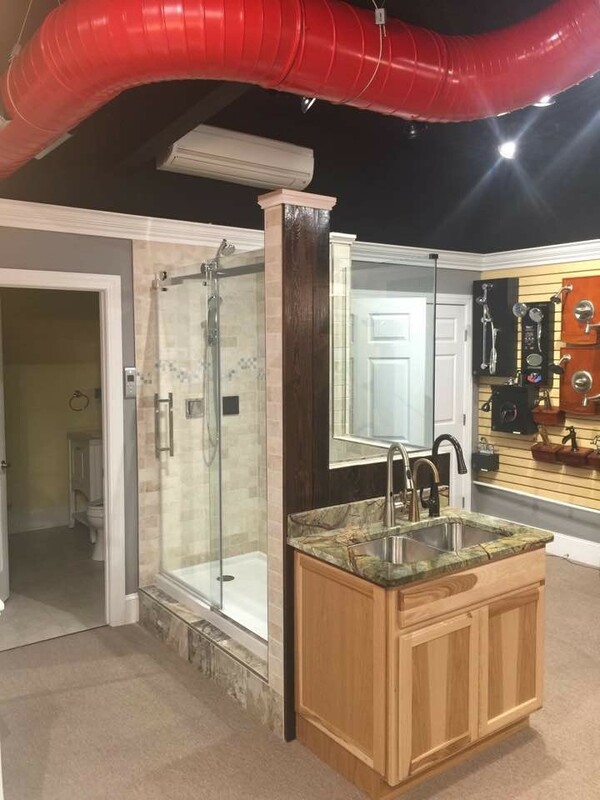 This could lead to the structural integrity of your home being affected or damaged by excessive water, mold or moisture, so renovate your bathroom before you have to renovate more!